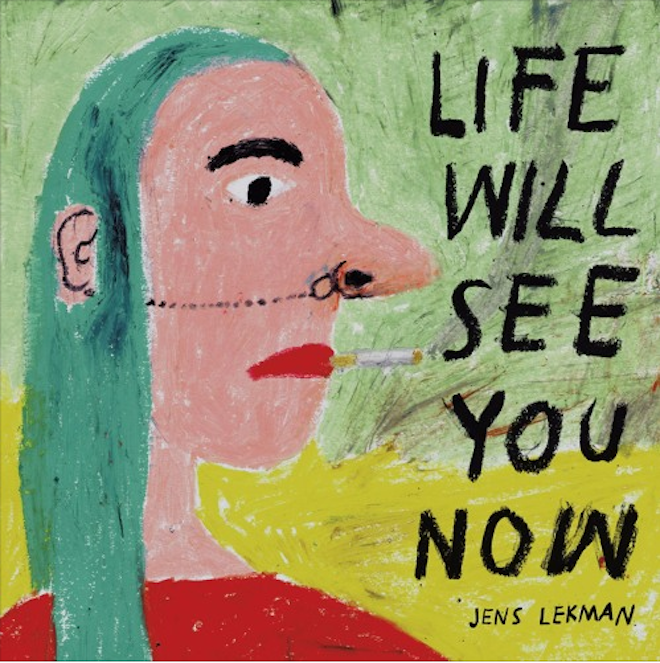 Jens Lekman – What’s That Perfume That You Wear? Jens Lekman has announced his first album in five years with “What’s That Perfume That You Wear?,” a steel drum-sampling track that adds a splash of calypso to his characteristically kitschy pop. An olfactory breakdown of an erstwhile romance—sandalwood, lavender, seawater and more—the track is a playful and almost celebratory romp through a particularly fragrant breakup. Lekman’s catalogue is full of quirky love songs, often featuring silly lyrics sung with disarmingly little affect. “Perfume” is no different, a study in love’s minutiae that drifts between the charming and the obsessive as Lekman looks for romance—and finds it—in the unlikeliest of places: “Got a miniature shampoo bottle on my shelf / From when we stayed at a hotel / And one whiff of that and I’m back there with her.” Life Will See You Now is out February 17 on Secretly Canadian. Listen below.